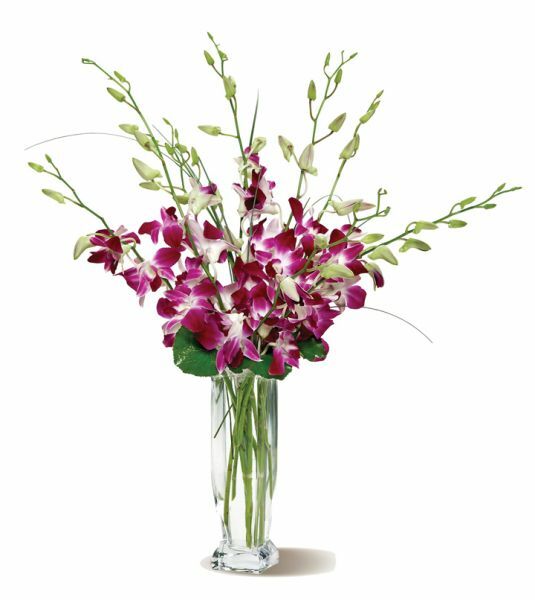 There?s nothing quite as pretty as a generous bunch of delicate dendrobium orchids, gathered up and presented in a simple glass vase. With their bright purple-and-white flowers, and adorned with a bit of greenery, it?s a simple gift that will have a big impact. $79.99 plus delivery. Call anytime between 6 AM and 11 PM to order your flowers. Our delivery area: Little Falls, Dolgeville, Saint Johnsville, Herkimer, Mohawk, Salisbury Center, Fairfield, Middleville, Frankfort, Ilion,, Stratford, Richfield Springs, Barneveld, and Cooperstown, NY. they were delivered. Very nice to do business with! for me. I am very pleased and will buy from again! Wonderful to work with. Flowers were delivered in a timely manner. Great care was taken to make a beautiful arrangement! Great prices, great customer service and above all beautiful arrangements!!! pictures of the flowers so we could see how they looked and the delivery to the church was made on time, just as promised! We recommend Rose Petals Florist shop to anyone looking for a reliable and friendly florist that provides great customer sevice and product! Thanks, Sandy! Beautiful arrangment and friendly. Will do all my business there. Thank you so much !! throughout the whole process! !And the arrangement was great!! Thank You again Rose Petals Florist!!! Awsome! was looking for and the florist went above and beyond to make the prefect arraignment for me. Will definitely use again and would absolutely recommend to anyone looking for affordable and beautiful flowers! arrangement right there. We loved it so much I bought for my Daughter!!! Such reasonable prices and she designs like a piece of art. Thanks again Sandy! We will be back!!! Loretta and Amy!! Rose Petals Florist is a locally owned, hometown florist in Little Falls, NY. We serve Little Falls and the surrounding local area with custom arranged, hand-delivered flower arrangements for any occasion. 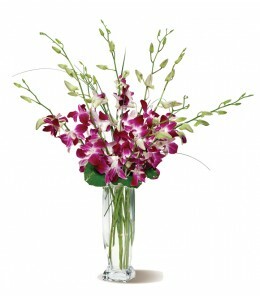 Same day delivery is available, just let us know when you need the flowers delivered. We specialize in affordable funeral flower arrangements, casket sprays, standing sprays, and grave blankets. Call to order your special funeral and symathy flowers. Roses are a particular specialty, and we offer the most beautiful roses in stunning colors, at competitive prices. There are many online florists advertising on the Internet, but they are not the florists who actually personally create the floral arrangements and provide customer service and hand-delivery. You will save yourself a lot of trouble by ordering flowers from the actual florist who will design and deliver your order. Rose Petals Florist is a genuine, locally based florist. Stratford NY 13470, Newport NY 13416, Middleville NY 13406, Jordanville NY 13461, Richfield Springs, NY, St. Johnsville NY 13452, Fort Plain, Mohawk and Palatine Bridge. For all occasion flowers, call us at 315-823-7073. We deliver to Little Falls, NY 13365, Herkimer NY 13350, Ilion NY 13357, Dolgeville NY 13329, Salisbury Center NY 13454, Stratford NY 13470, Newport NY 13416, Middleville NY 13406, Jordanville NY 13461, Richfield Springs, NY, St. Johnsville NY 13452, Fort Plain NY, Mohawk NY and Palatine Bridge NY.